History reveals that the pattern of all civilizations is that they rise, flourish, and then perish. 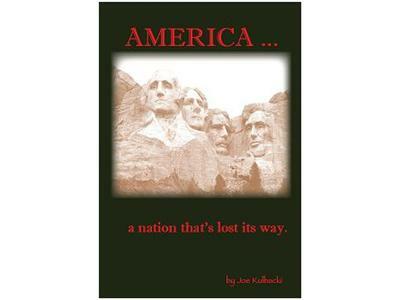 The pages of this book review the history of America and how our government, culture and society parallel the phases of past civilizations. Cataloging and commenting on the momentous changes occurring in American society today, this writing focuses on a changing culture, which is taking America in new and dangerous directions. The author reaches into more than 200 years of American history to rediscover the bedrock heritage, values and principles that are the foundation of our nation’s prosperity and world power. America's increasingly suicidal mentality, disturbing internal misdirection and eroding value system is overlayed against this historical backdrop. With God removed from our public life, spiritual amnesia has set in and we have forgotten the Source of our freedom, abundance and strength.